Do you own a business and it is growing faster than you expected? Growing pains are business issues that occur each year. 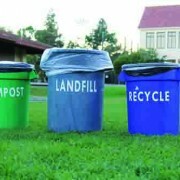 One major issue is waste management because of the cost and dangers. Dealing with waste is a problem that many of us never even think about until something has to be done about it. 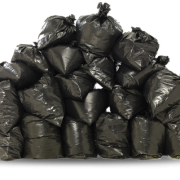 Today we are going to learn the important reasons behind proper professional waste management and why you should outsource this dirty job. 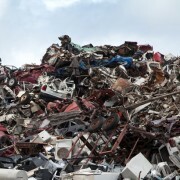 We all know that dealing with waste management is a headache just waiting to happen. No matter how large or some your waste management needs are letting a professional handle the issue will take the stress away from you. 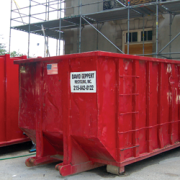 Below are several benefits of hiring a professional waste disposal company. Dealing with waste is a dangerous job. This is because Broken glass, heavy objects, and hazardous chemicals are all harmful your health. So instead of putting your workers at risk why not let a waste removal professional handle the job? If you are paying your employees to deal with waste chances are they are not making you money. A great way to save some cash is by letting someone else do the job. Also, this allows your employees to get back to their work. 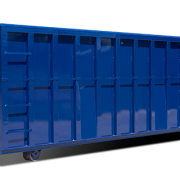 If you are renting a truck to take your waste to the landfill that cost can quickly add up. To avoid these costs, you can simply let someone pick up your waste for you. This is because professional waste management companies are often much cheaper than renting a large truck and doing the job yourself.